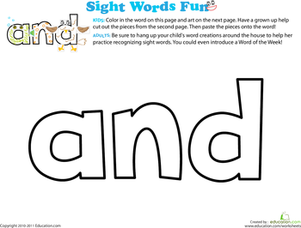 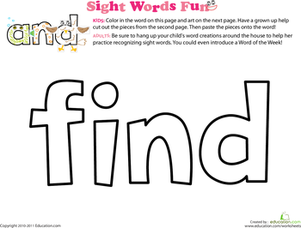 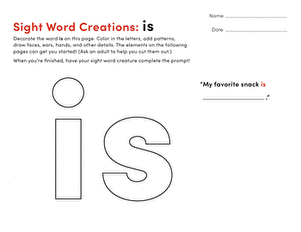 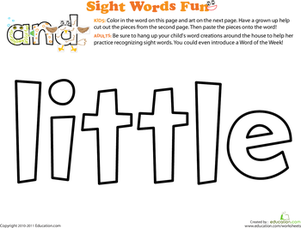 Packed with kid-approved activities, this printable makes learning sight words fun! 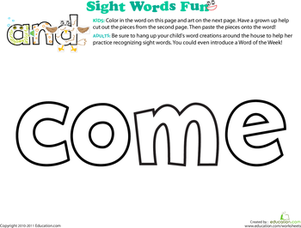 Kids will colour the sight word, then decorate it with fun features to create their own silly sight word creature! 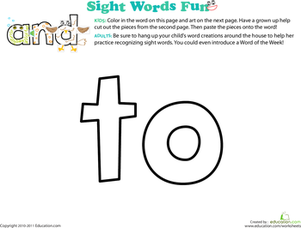 With so much hands-on activity, they'll be engaged in the word without realizing they're learning. 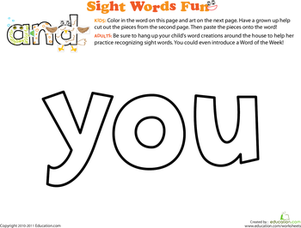 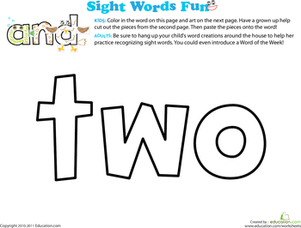 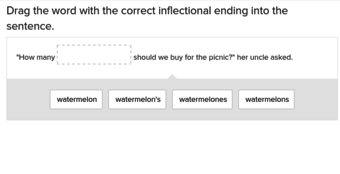 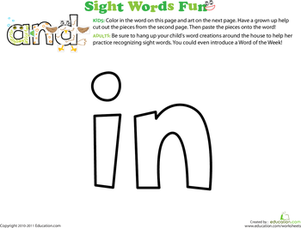 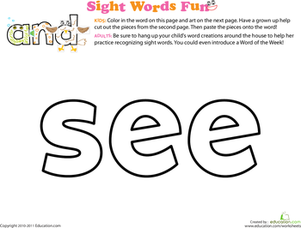 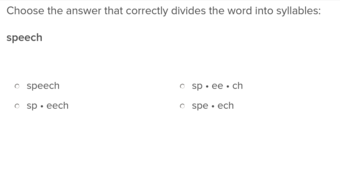 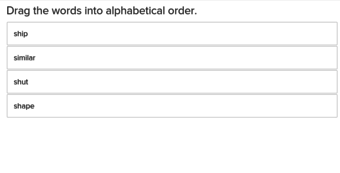 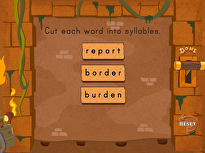 Learn more sight words with the rest of this Series.